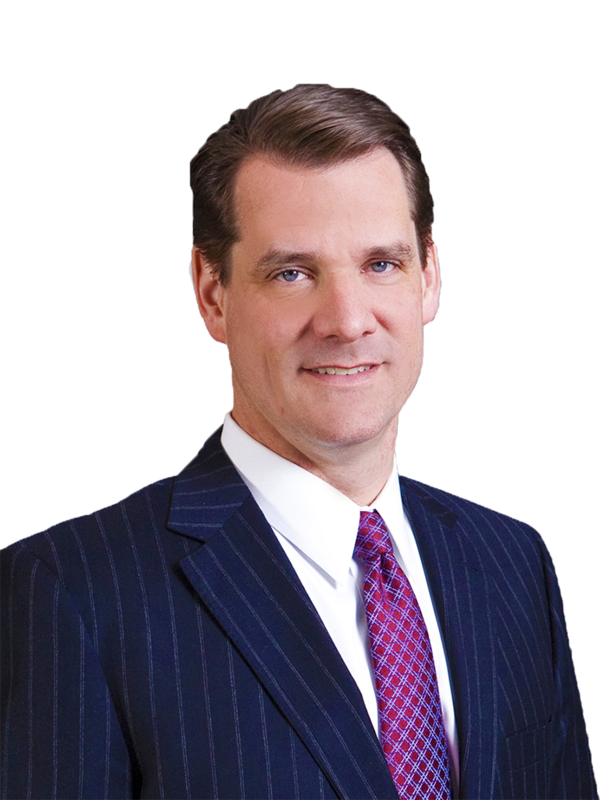 Michael J. Smith is a shareholder in the firm practicing in the area of complex litigation. With extensive experience in various types of commercial litigation, a significant part of his practice is devoted to complex insurance (and reinsurance) coverage issues. His experience includes matters involving mass tort (including long tail claims involving complex trigger and allocation issues), environmental, management liability (directors and officers), bad faith/extra-contractual liability, professional liability/errors and omissions, advertising injury, construction defect, and property claims. Mike is frequently designated by clients and co-parties as lead counsel for purposes of arguing pre-trial motions and handling trial matters. His responsibilities include developing case strategies to ensure cost-effective outcomes, handling all aspects of discovery and motion practice, pretrial and trial practice, as well as conducting effective case negotiations (including, where appropriate, Alternative Dispute Resolution). He also advises clients regarding preventative measures and provides training to avoid or minimize liability exposure. Mike has extensive litigation and trial experience in both state and federal courts throughout the country, and is admitted to practice in Pennsylvania, New Jersey, New York, Ohio, and Washington, D.C., as well as before the U.S. District Courts for the Eastern and Middle Districts of Pennsylvania, the District of New Jersey, and the U.S. Court of Appeals for the 3rd Circuit and 6th Circuit. He has also been admitted, pro hac vice, to various courts throughout the country, and has handled matters in California, Connecticut, Delaware, Florida, Georgia, Indiana, Massachusetts, Minnesota, New Jersey, New York, Nevada, Ohio, Pennsylvania, Rhode Island, Tennessee, Texas, Washington state, and West Virginia. 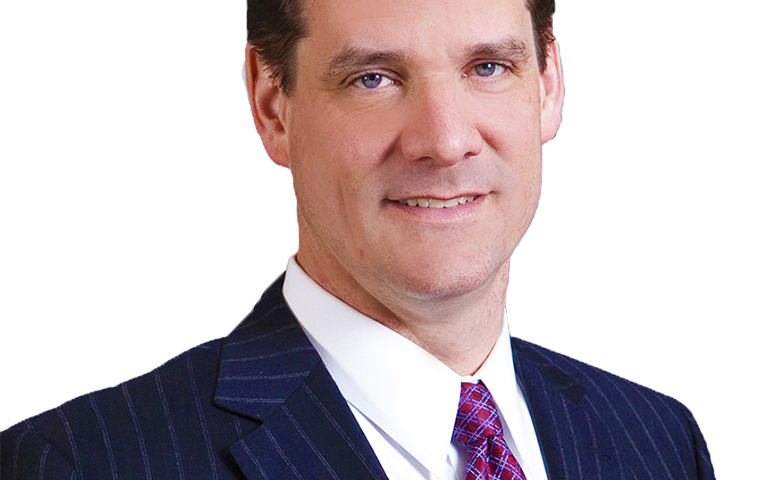 Mike was a shareholder and partner at Cozen O’Connor from 2000-2013 where he practiced nationally in the area of complex litigation. From 1993-2000, Mike practiced in state and federal courts throughout Pennsylvania and New Jersey (including jury trials, bench trials, arbitrations and appeals) with a well-respected boutique litigation firm headquartered in Philadelphia, handling tort, products liability, insurance coverage, commercial litigation, civil rights, labor and employment, and professional liability matters. (2017) – Secured full dismissal of contempt charges against client alleging violation of Final Restraining Order in connection with request for records under New Jersey’s Open Records Act (OPRA) (pro bono court appointment). Mike has been repeatedly voted a Pennsylvania “Super Lawyer” by his bar association peers. This honor is the result of an independent balloting survey sent to lawyers across the state and, overall, only 5 percent of lawyers are named to the list. Chinese Drywall: Background, Scope, and Insurance Coverage Implications, presentation given on October 1, 2009, Richmond, Va.
Mike has represented, on a pro-bono basis, individuals in connection with Accion Comunal Latino Americana de Montgomery County (ACLAMO), a community-based multiservice organization serving the needs of low- income families, especially those of Latino background in Montgomery County, PA. Mike has also provided pro bono services to the Montessori Children’s House of Valley Forge, Inc., a nonprofit school located in Valley Forge National Historical Park.